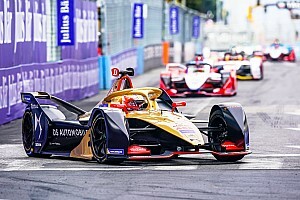 The British manufacturer has added over 800 new parts - from the areas it is allowed to work on under FE’s tightly-controlled regulations - to the car, which was unveiled in public for the first time at an event at the Design Museum in London on Wednesday. The custom-made parts make up the motor generator unit, silicon carbide module invertor, transmission, cooling system, suspension, motor control unit and powertrain control software. 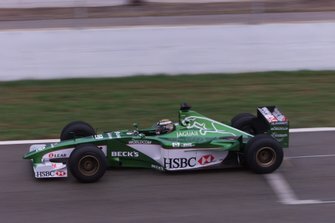 Jaguar also confirmed that Nelson Piquet Jr and Mitch Evans will continue as the team’s race drivers for a second consecutive season, although it is understood that both were already on long-term contracts. 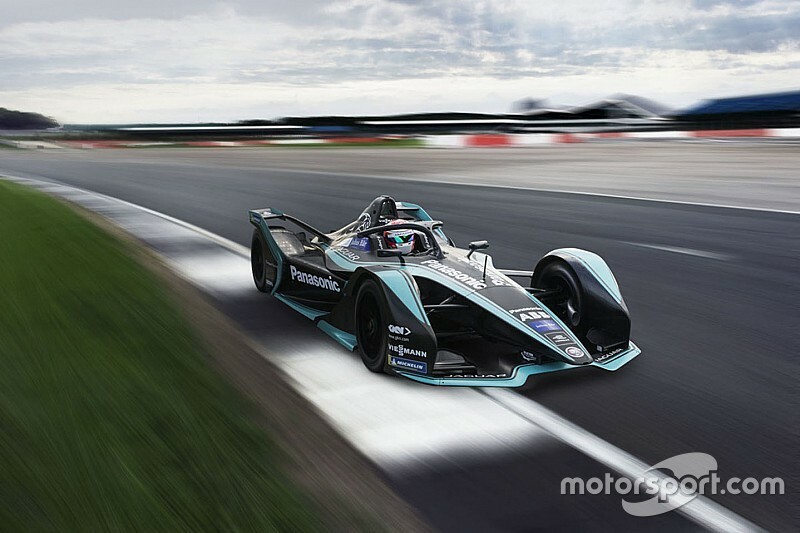 “Panasonic Jaguar Racing have made great progress during our short time in Formula E,” said Jaguar team boss James Barclay. 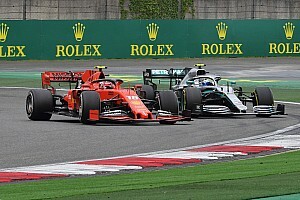 “It effectively means that all teams started from the same point and at the same time. 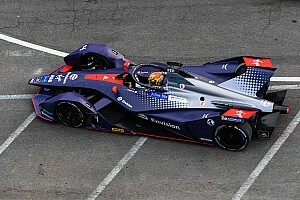 “We believe we are the first team to develop our powertrain entirely in-house, this gives us ultimate control in terms of design and development and hope this will put us at a competitive advantage. “The technology is moving at an incredibly fast rate, and the new Generation 2 car will be an important test bed to help develop and drive performance of our future battery electric vehicles. 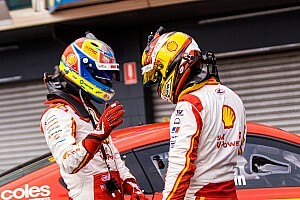 “It’s fantastic to have Nelson and Mitch on board again and ensure consistency in our driver line-up. 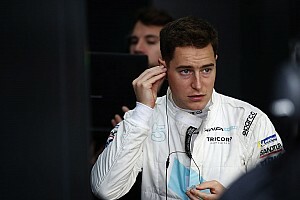 Jaguar finished sixth in the FE season four constructors’ championship, four places higher and with 92 more points than it scored its debut campaign in 2016/17. 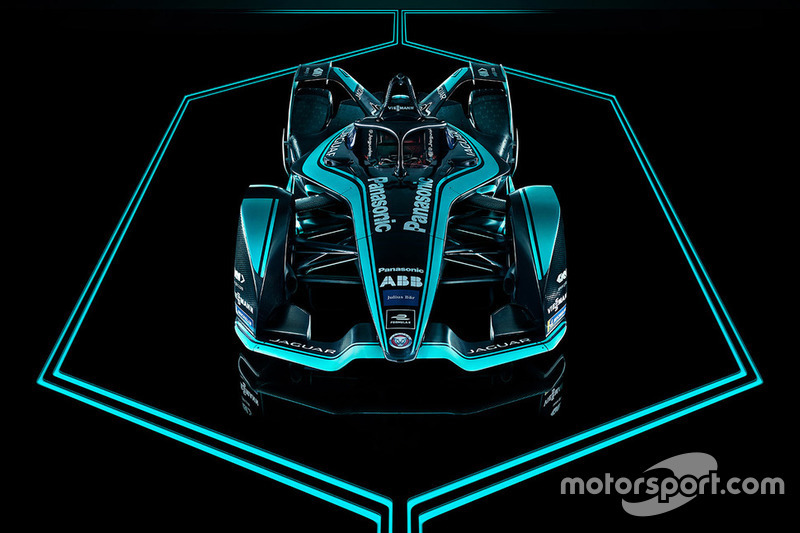 The manufacturer will also launch FE’s first support series – the Jaguar I-PACE eTrophy – at the first race of the electric championship’s fifth season, which gets underway in Riyadh on December 15.